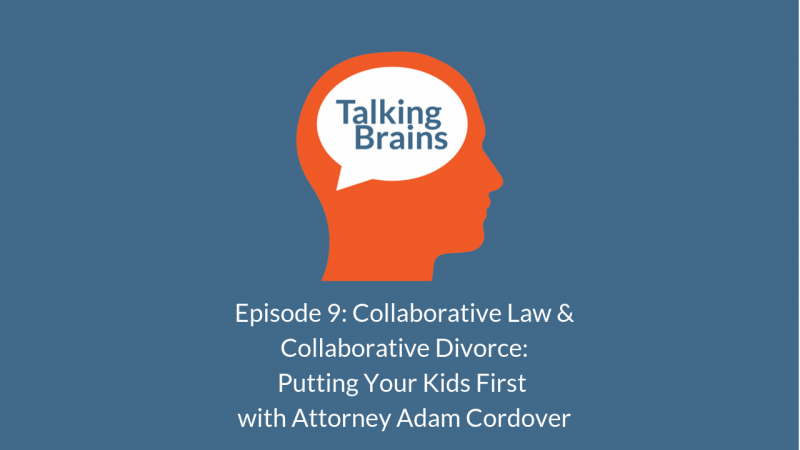 Adam B. Cordover is co-editor and co-author with Forrest S. Mosten of Building A Successful Collaborative Family Law Practice (ABA 2018). He is on the Board of Directors of the International Academy of Collaborative Professionals and co-chair of the Leadership Institute of the Florida Academy of Collaborative Professionals. Is There A Better Way To Divorce? Manafort’s Daughter Changed Her Name, And So Can You!